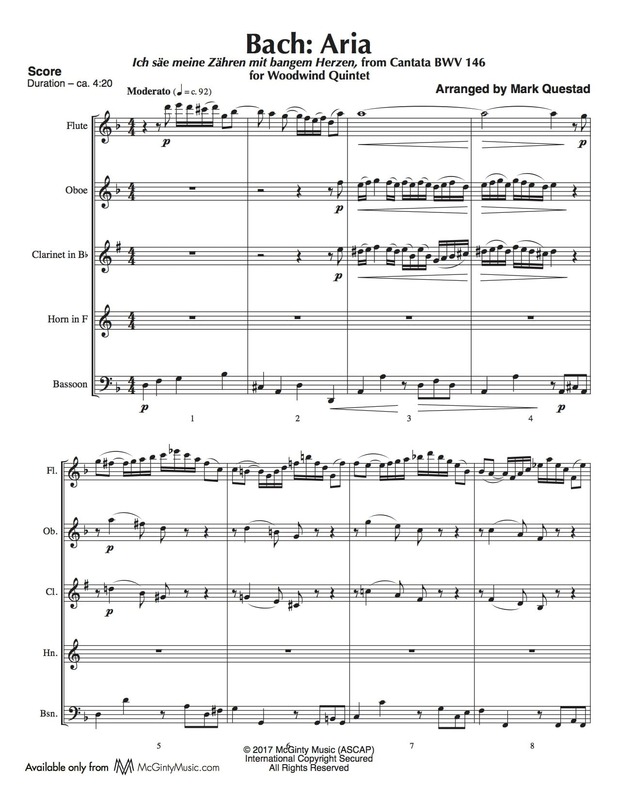 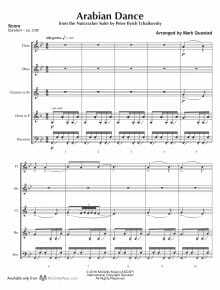 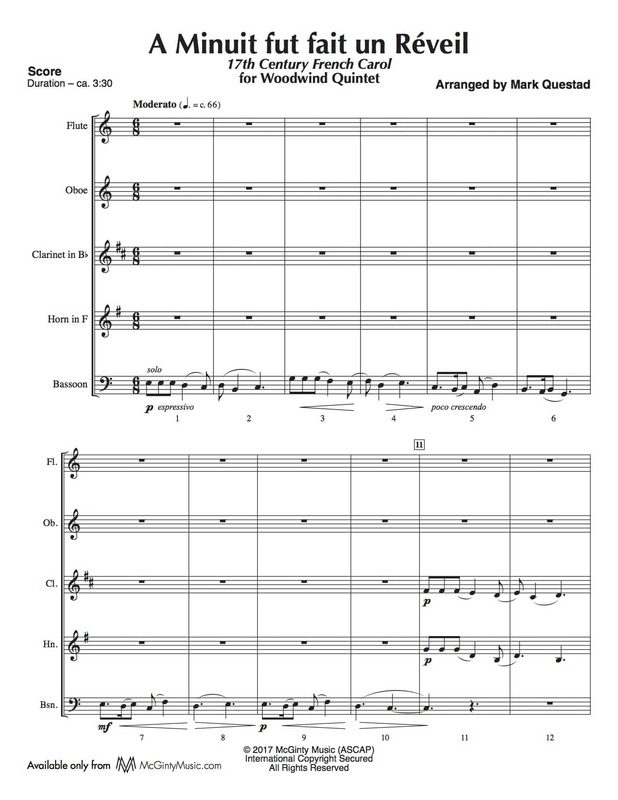 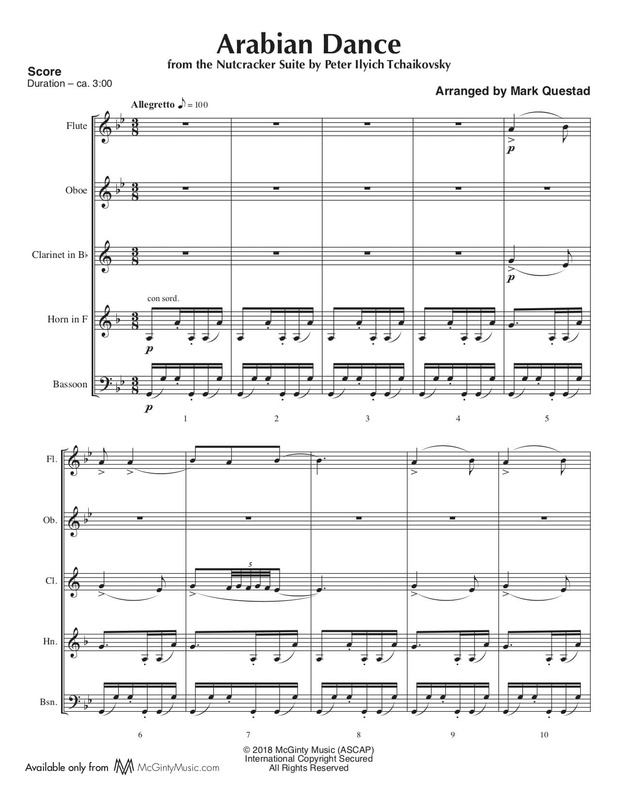 Oboe | Product categories | McGinty Music, LLC. 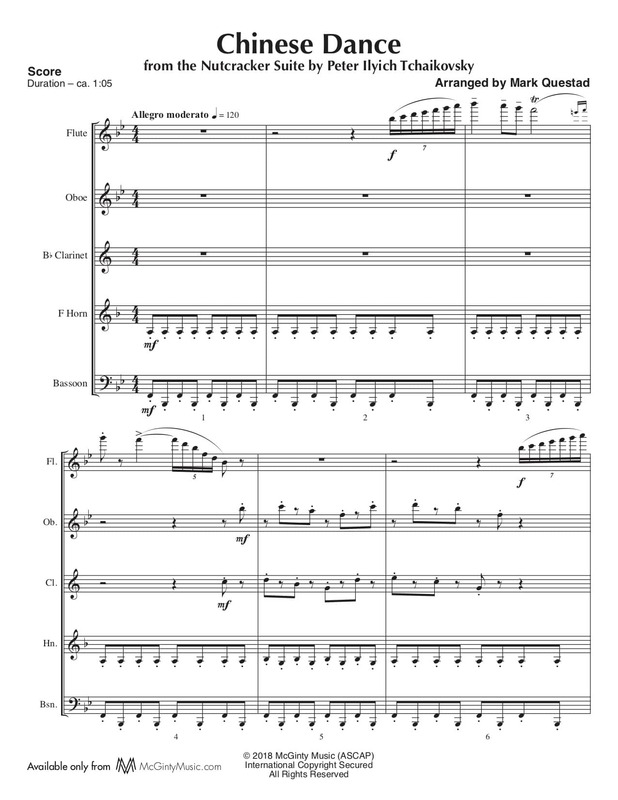 The cantata, BWV 146, written for the third Sunday after Easter, contains the aria, Ich säe meine Zähren (I sow my Tears with a heavy heart.) 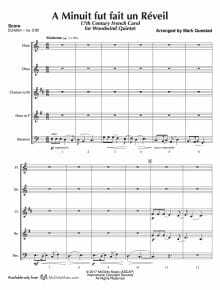 Bach scored the aria for Flauto traverso, 2 Oboi d’amore, voice and basso continuo. 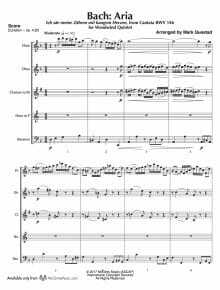 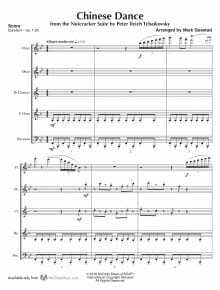 This translates nicely to the instrumentation of the woodwind quintet, providing an expressive Baroque piece to the repertoire-suitable for concerts and services alike.